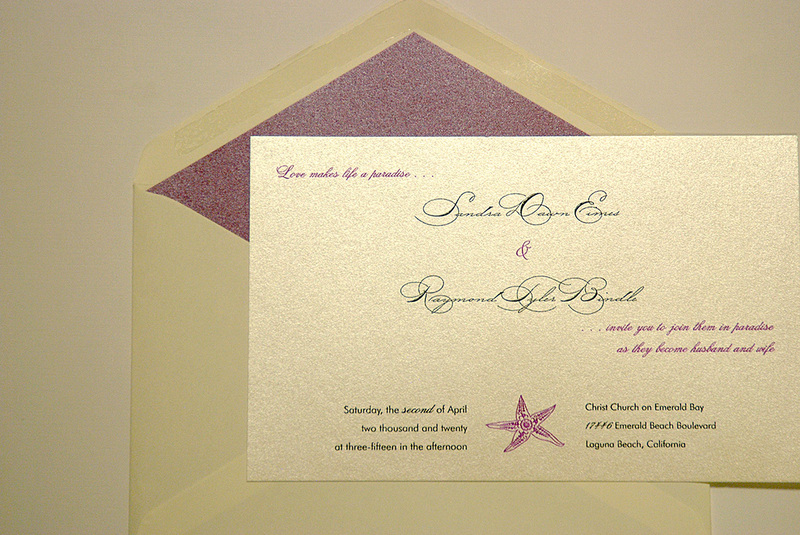 Themes for beach, mountains, lakes, nautical, famous landmarks or anywhere else! 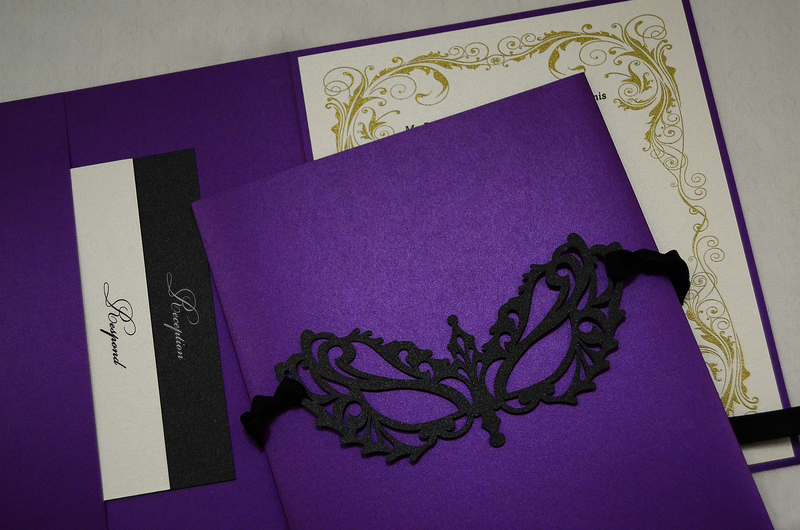 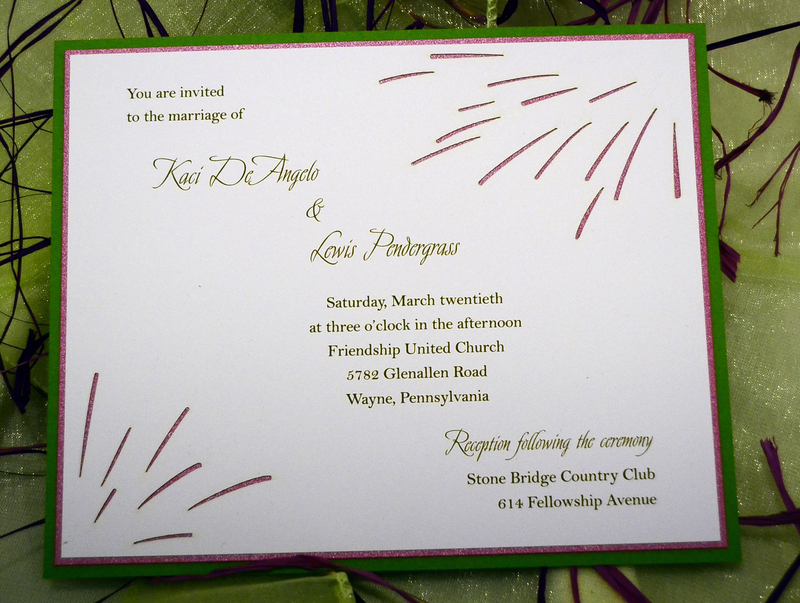 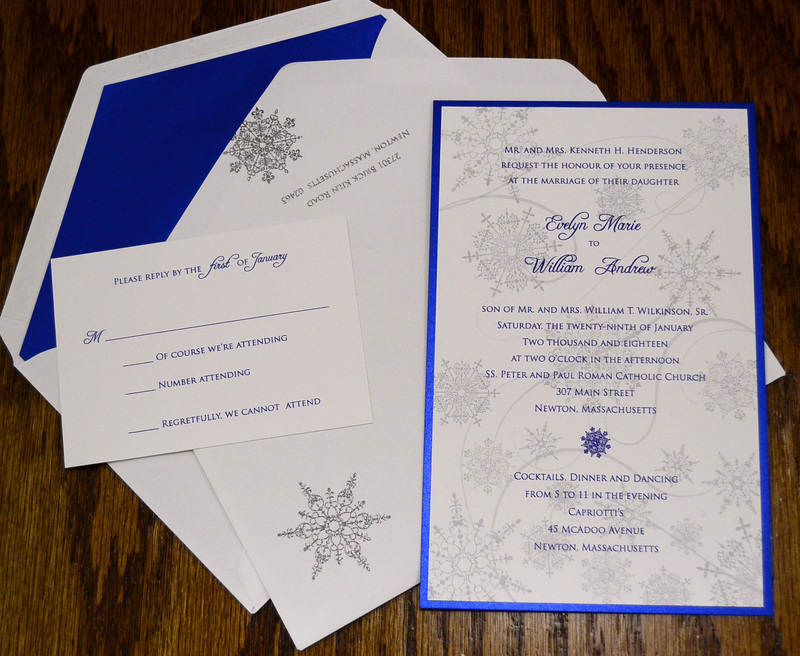 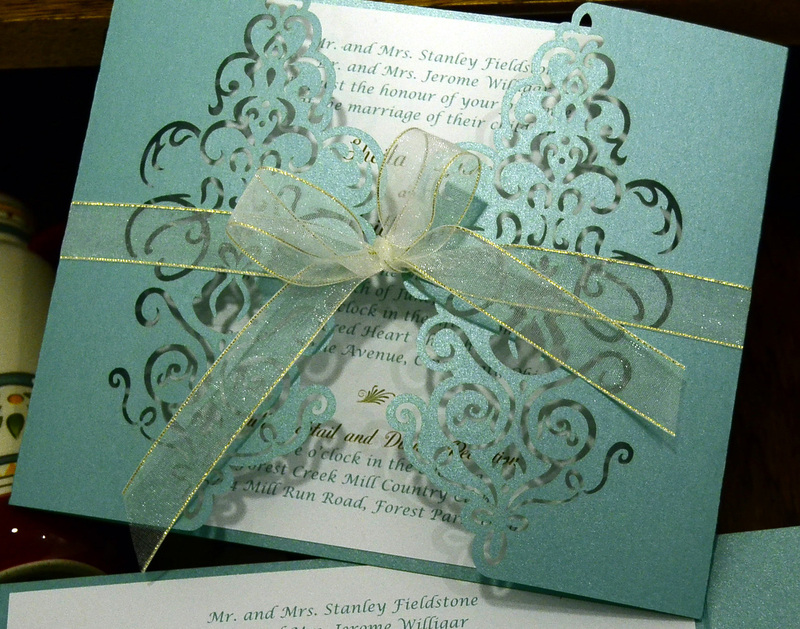 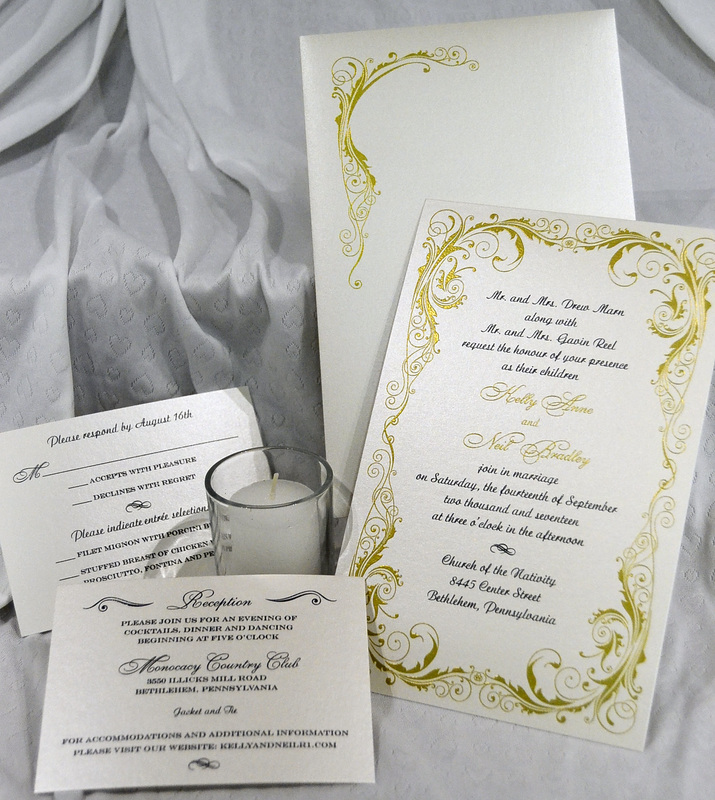 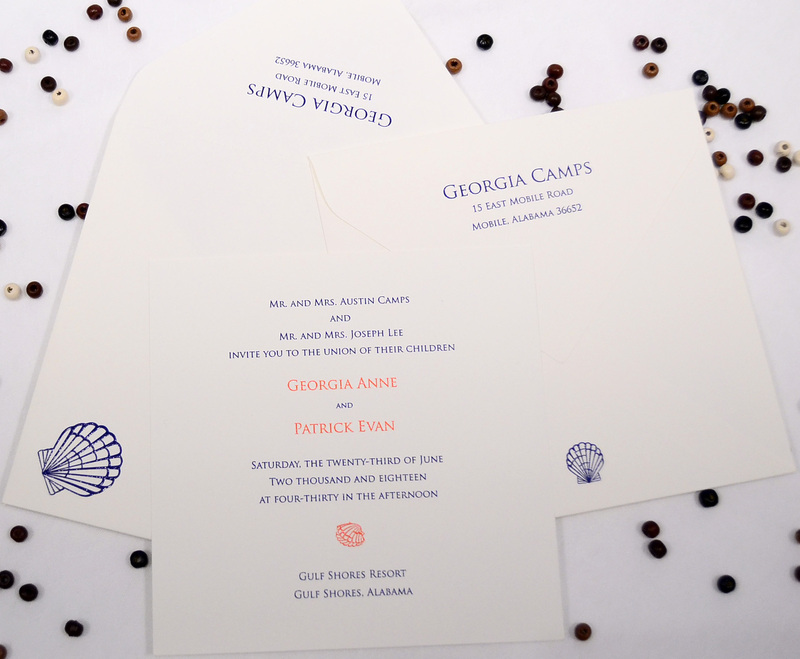 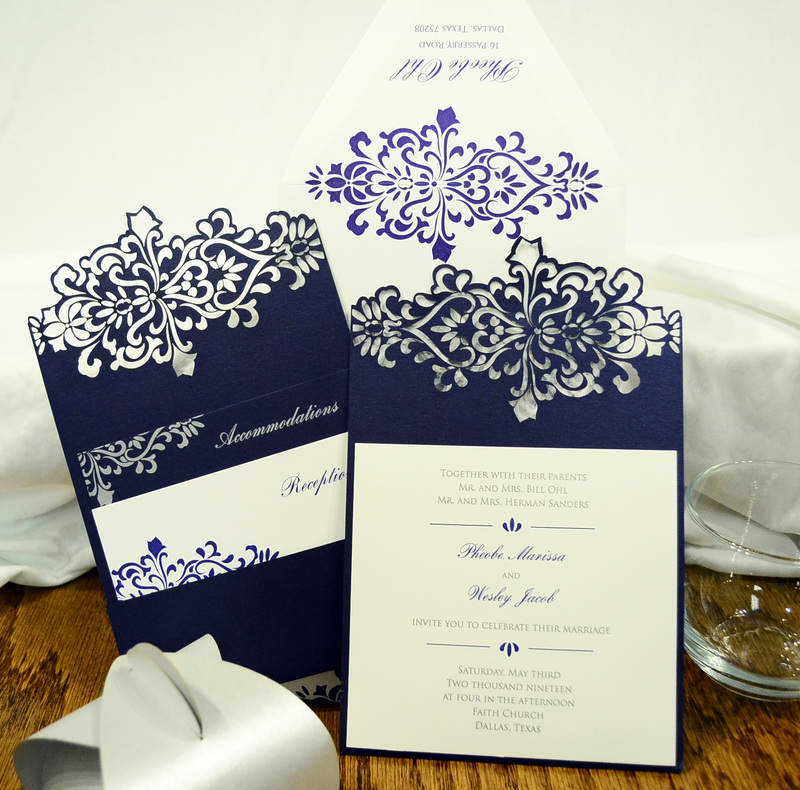 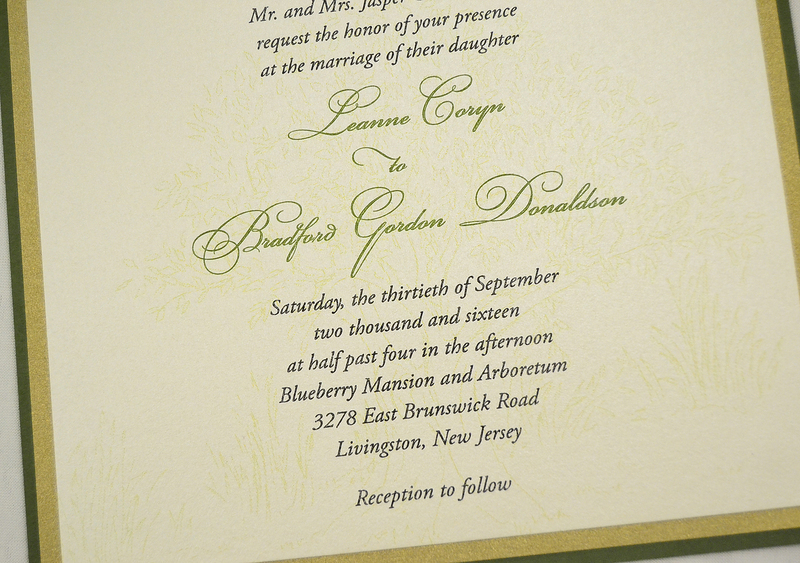 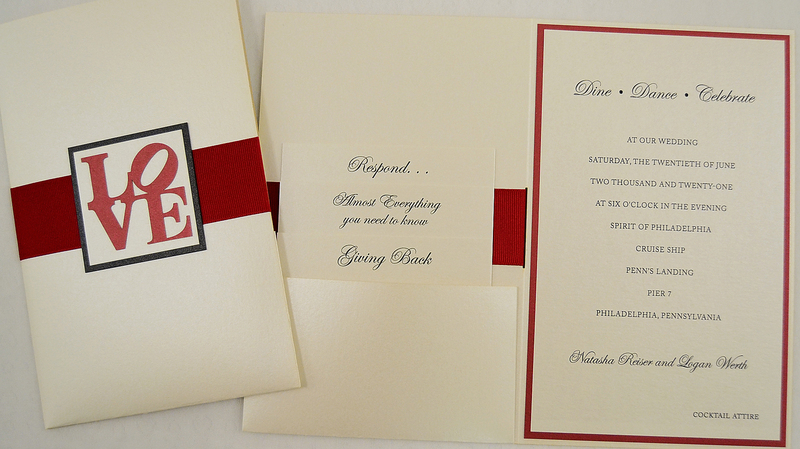 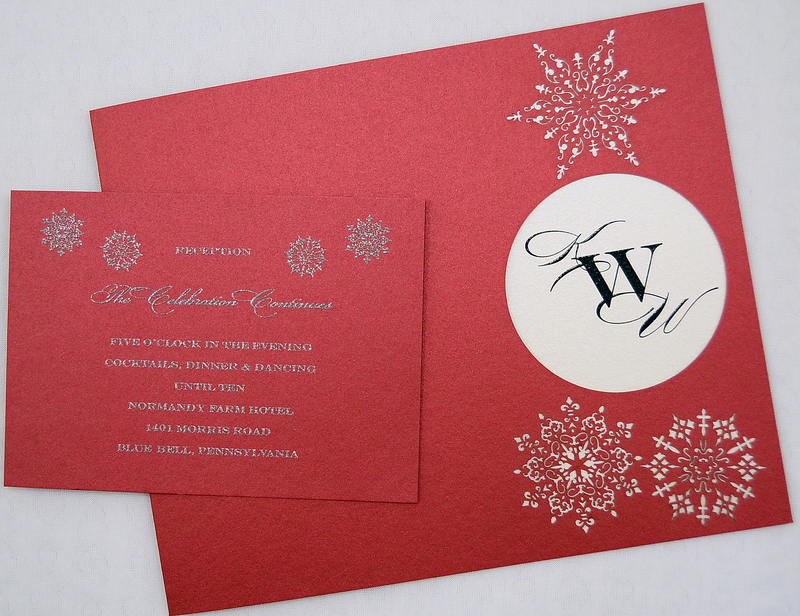 You can customize any invitation as much or as little as you wish. 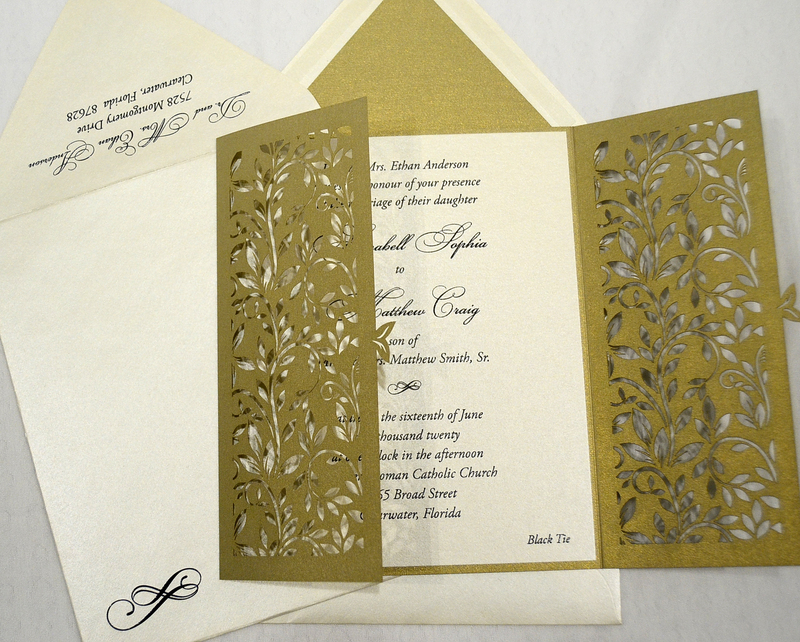 Add your personal touch to the design, color, paper, layout, cut-out accents and more. 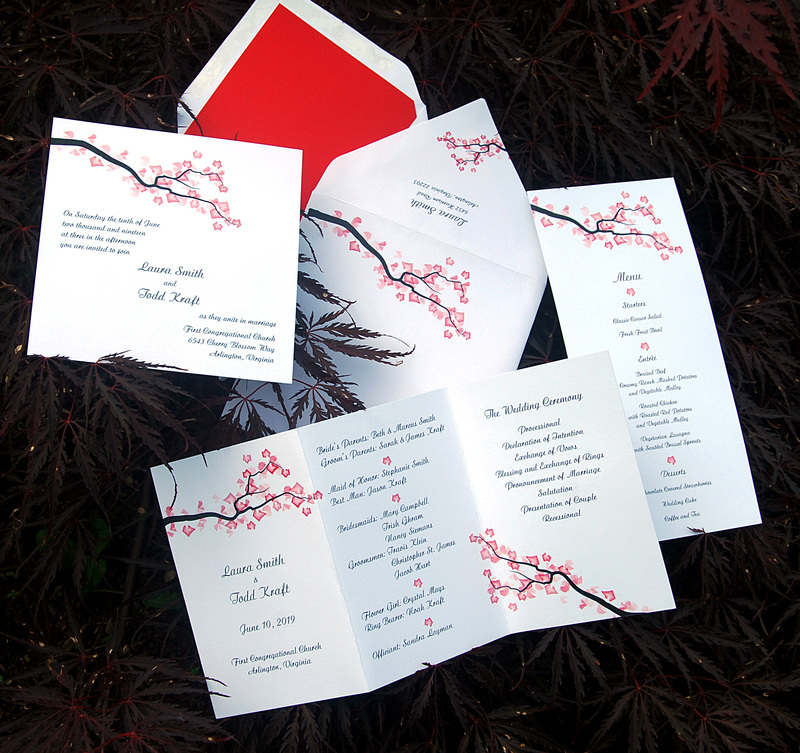 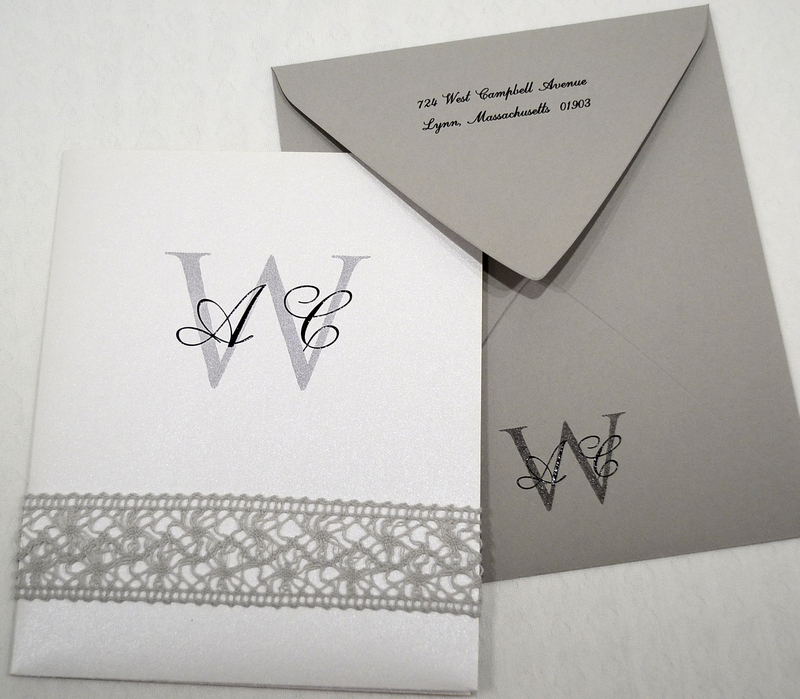 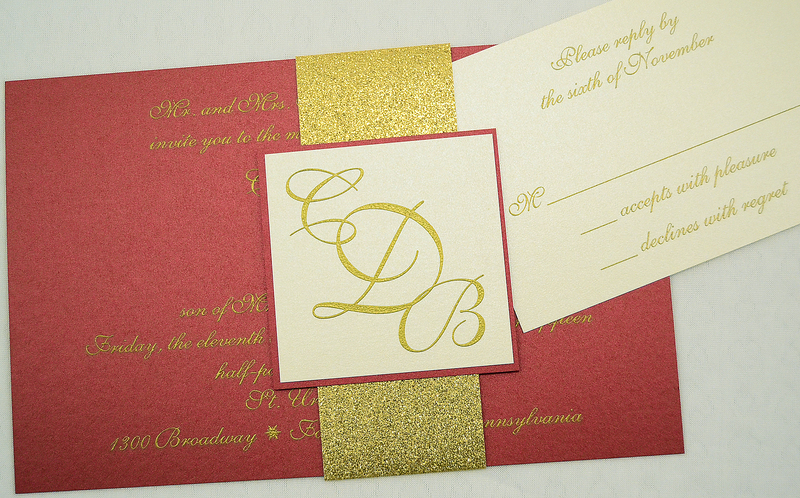 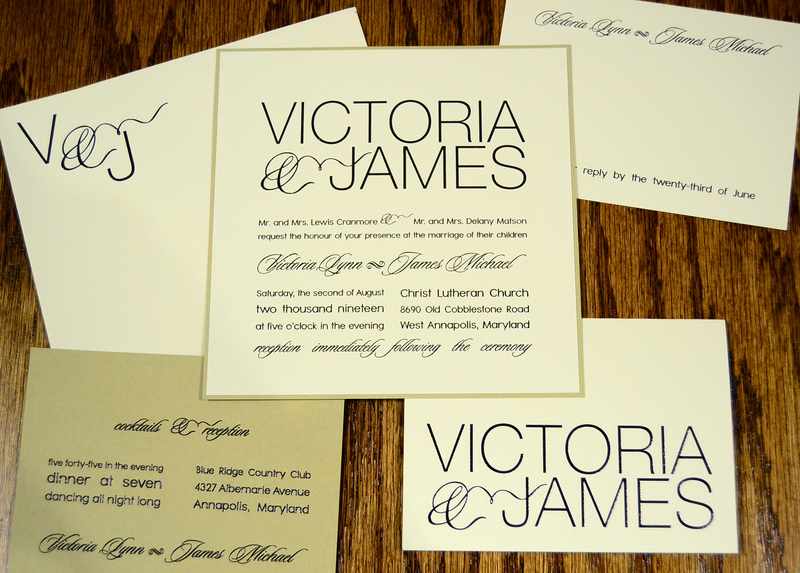 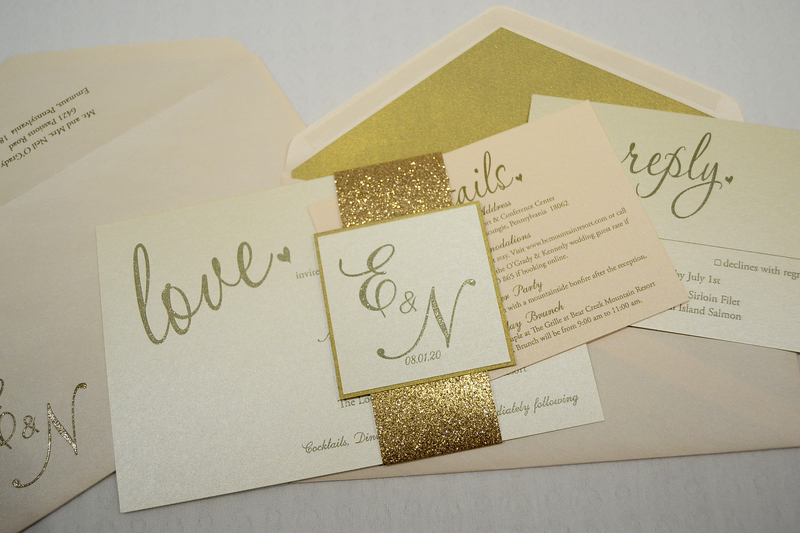 Customize any of our sample invitations, or build your own!